First, what is a Whovian? Well, it is a fan of the British television show Doctor Who, of course. We even get our own Urban Dictionary entry. According to Wikipedia, it is a term that became common in the United States during the 1980’s when the Doctor Who Fan Club of America published their newsletter titled Whovian Times. (You learn something new everyday!) The fan club is no longer active these days though. So what exactly is Doctor Who? 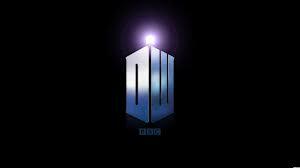 To begin, Doctor Who is the longest running science fiction television show of all time. This year it will celebrate its 50th Anniversary with a much-anticipated special that will air November 23, 2013. Here is your own invitation to join the celebration. The show originally aired on November 23, 1963…nice symmetry there huh? I made a comment earlier about Whovian’s laughing at me when I tried to apply logic to Doctor Who. It is not an easy show to explain logically. I’ve tried…a lot. I usually end up sounding like I’m mentally unstable. The plot is full of twists and turns throughout all of time and space. Doctor Who is rarely boring. The show began in 1963 and ran through 1989 before taking a lengthy hiatus and returning in 2005 when Russell T. Davies revived the show as the head writer and Christopher Eccelston took on the role of The Doctor. The period before the hiatus is typically referred to as Classic Who and everything after 2005 is the New Who. As a disclaimer, I do have to admit that I haven’t seen much Classic Who (I’m working my way through them all) but I have seen all of the New Who episodes. What do you do with a show with such a lengthy run that has the same main character? Well, there have been 11 actors who have played the Doctor over the years. I have a recommended watch list for people who I indoctrinate addict encourage to join our little fandom. Usually, I start them out with Blink an episode from the 10th Doctor (David Tennant’s) era that is exciting, a little scary, and it doesn’t require any previous knowledge of the show to be enjoyable. Then I take them back to Rose which is the episode from the 9th Doctor (Christopher Eccleston) that rejuvenated the series, and then move through the “New Who” episodes from there. There have been varying responses to fans hearing about my methods that have ranged from “you are brilliant!” (my favorite) to “are you crazy?” (possibly accurate, but not my favorite). What are your thoughts? I am open to suggestions. So far, I’ve only lost one person (however, since she was playing CandyCrush on her phone the whole time…you know who you are!) Well, my Dad fell asleep by the time Sally found the peeling wallpaper, but he wanted my Mom to give him a recap in the car…of everything. (Bonus, this time she got to sound like the crazy person, not me!) Everyone else is hooked. I had to reassure my nephew a couple of weeks ago that he did get BBC America at his house, and I promised to text him when each new episode came on. Don’t let the rather cheesy special effects turn you off in the early episodes of the 9th Doctor’s tenure. The characters, story line, and acting more than make up for the less than stellar effects. It took me two maybe three episodes before I was completely hooked. I watched every episode from 2005-March of 2013 in like two and a half months…it is addicting. Now, I was also motivated to be caught up on the story line before the new episodes aired in March. They say you never forget your first Doctor, which would be Christopher Eccleston for me, with his leather jacket and sarcastic sassiness were the perfect introduction for me. (Sarcastic? Who me? Say it ain’t so!) David Tennant follows, and I was a little worried for like an episode before I got behind the change in the Doctor. I loved his enthusiasm and exuberance that covered up. 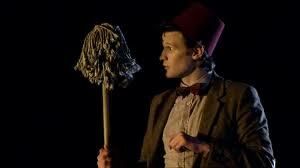 The latest regeneration in Matt Smith, took me a little more time, but I’ve come to love him as well. He’s announced he is leaving the show, so we will see the 11th Doctor regenerate in the Christmas Special. 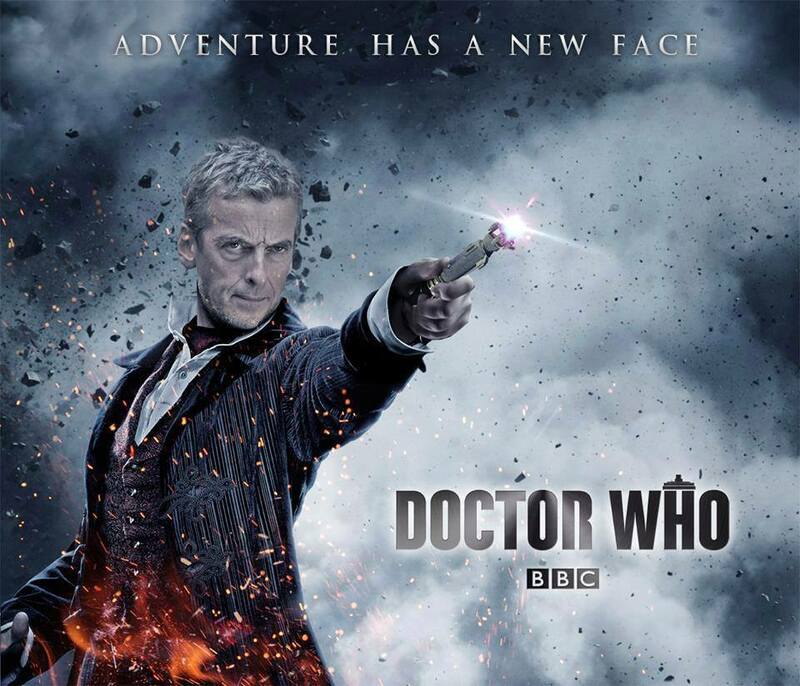 Recently, they announced that Peter Capaldi will be coming on board as the 12th Doctor in the series. 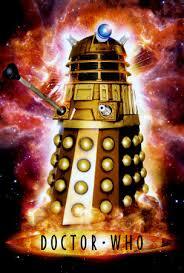 Since the announcement of Peter Capaldi’s casting as the 12th Doctor, people have asked me what I think. Only natural, it isn’t as if I keep my enjoyment of the show a secret. (Stop laughing, friends and family. Really, it could have happened!) With the direction Matt Smith’s Doctor took toward the end, I think someone a bit older is warranted. The Doctor feels older now with the weight of circumstances and events weighing on him. 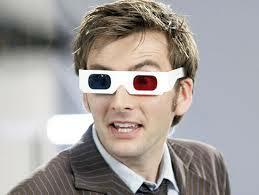 When the 10th Doctor, David Tennant, regenerated there was an almost childlike desire to stay as he was. His last words “I don’t want to go” reflect that. His end set the tone for, Matt Smith’s Doctor. Younger on the outside, but it disguises the same man who regenerated alone. 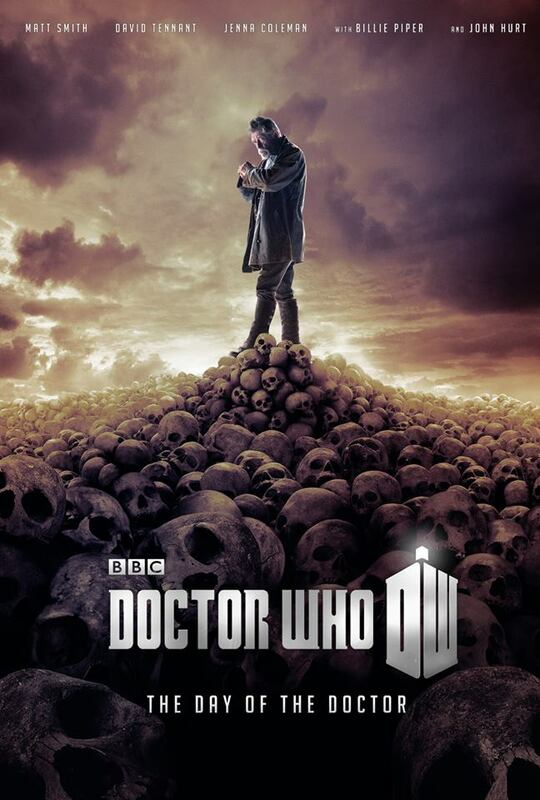 The 9th Doctor, Eccleston, we meet as a man who is bearing the weight of the events of the Time War. He is the last of his kind, alone, and he believes that is the price he must pay for everything he’s done. At his regeneration, he’s healed a bit from that. He’s with Rose Tyler and at the end you see his dawning realization that he’s “fantastic” too. The exuberance in 9’s final moments is directly reflected in David Tennant’s Doctor. Enthusiastic, effervescent, and happy to be out there saving the universe again. I can’t wait to see what happens with Peter Capaldi’s Doctor. As Steven Moffat has reiterated recently. He is always the same man underneath the different exteriors. 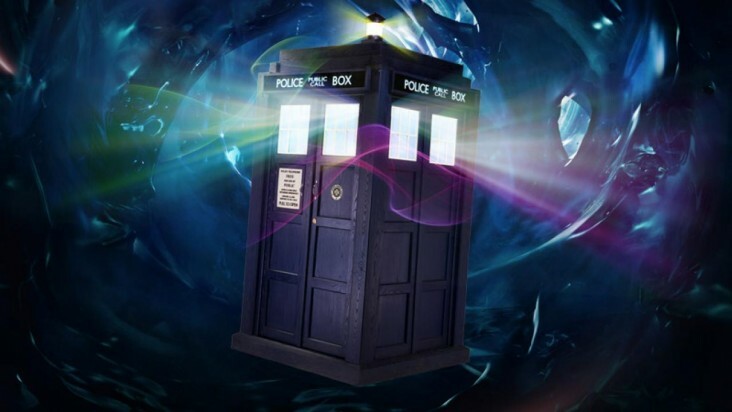 On the surface Doctor Who an alien who travels through all of time and space with a series of companion in a police phone box from the 60’s….that’s bigger on the inside….do you see the problem now? Really, that’s not what Doctor Who is all about though, those are just plot points, and while it is important it doesn’t explain why this show has held a fascination for viewers for 50 years. For all of us who are avid viewers and Whovians, hopefully it never ends! Now, typically, I am not an emotional person when it comes to movies or television shows. I didn’t shed a tear during The Notebook. Titanic didn’t make me misty eyed (Come on, everybody knew how it was going to end!). As a matter of fact, I can only count a couple of movies that get to me Ol’ Yeller, and Steel Magnolias are two of them. Let me tell you, that Doctor Who will get you though…repeatedly and frequently. There are still scenes that only have to be mentioned and I can feel the moisture gathering behind my eyes. It kills me, and I never saw it coming. It was supposed to be a show about a time traveling alien, for crying out loud. Now, ask me if I would change it….